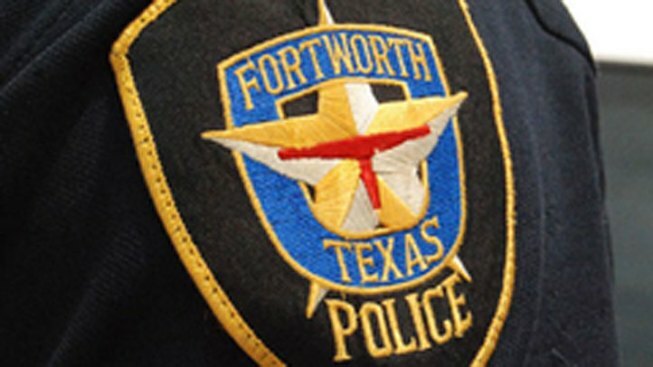 The Fort Worth Police Department is looking for new faces from departments around the region and country as part of a "lateral recruitment" initiative that started this week. They're looking for 50 to 60 officers, who have at least three years of experience and are actively employed on a department with at least 30 sworn officers. Fort Worth traditionally had no problem filling positions: in the past, there have been more recruits gradutating from the police academy than spots available. The application period runs through March 29.